541th Circumstance escape 2 is an adventurous point and click type new escape game developed by ENA games for free. This game is a sequel of circumstance escape â€“ 1. Assume a situation that you are travelling in your private flight for a business deal. Unexpectedly, your flight got crashed and fell down in a forest. When you got your consciousness, you came to know that the pilots are dead. Surprisingly, you alone survived with some injuries. There is no sign of humans in that forest. So, it is your responsibility to escape from the forest. This could be achievable only if you have determination. 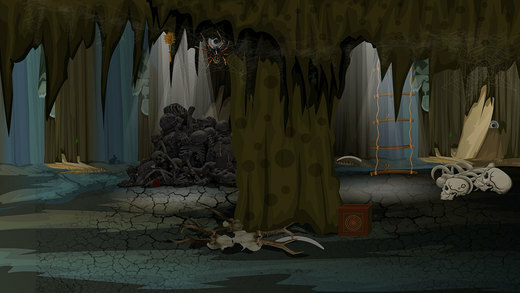 As you are the person of good decision making nature, surely you will find the necessary objects to solve the puzzles. Have greater Excitement and Fun by playing new escape games daily. Good Luck and Best Wishes from escape Games.